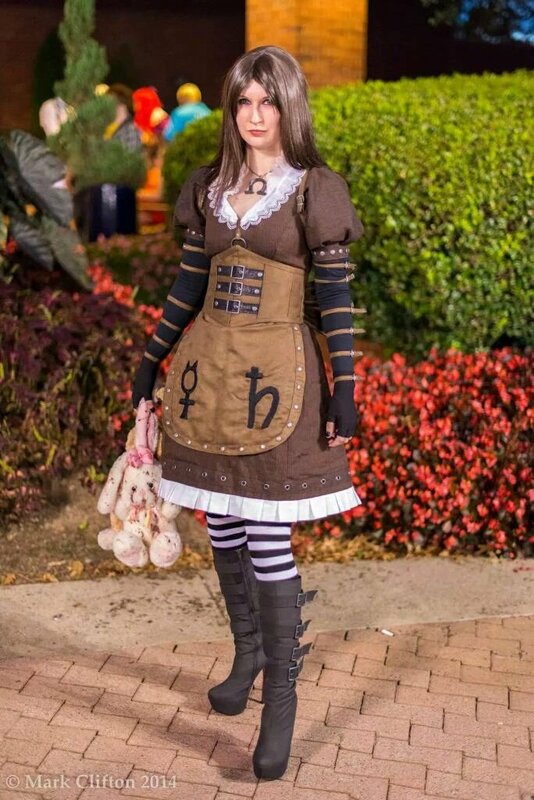 This is my cosplay from Anime Weekend Atlanta a few years ago. I loved this game immediately & this is my favorite outfit of hers from the game. I won my first craftsmanship award with this cosplay 🙂 the wig was perfect and all I had to do was straighten it a bit, no cutting or dyeing needed!